Sport plays an integral part in the curriculum and programs are designed to challenge the children at different stages of their development. School, Regional and Archdiocesan competition is provided annually in swimming, cross country and athletics. 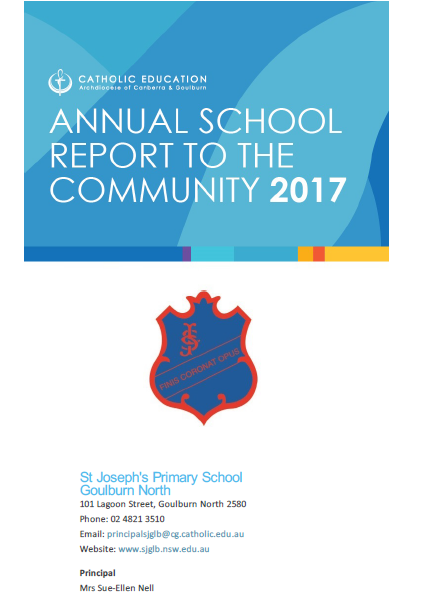 The children have the opportunity to participate in cricket, netball, basketball, soccer, rugby union (upper primary) rugby league, touch football and AFL. Years 2 - 6 have the opportunity to compete in the annual Boorowa Touch (held in October) and Netball Competition. Students attend specialised sporting clinics and Gala Days when available. 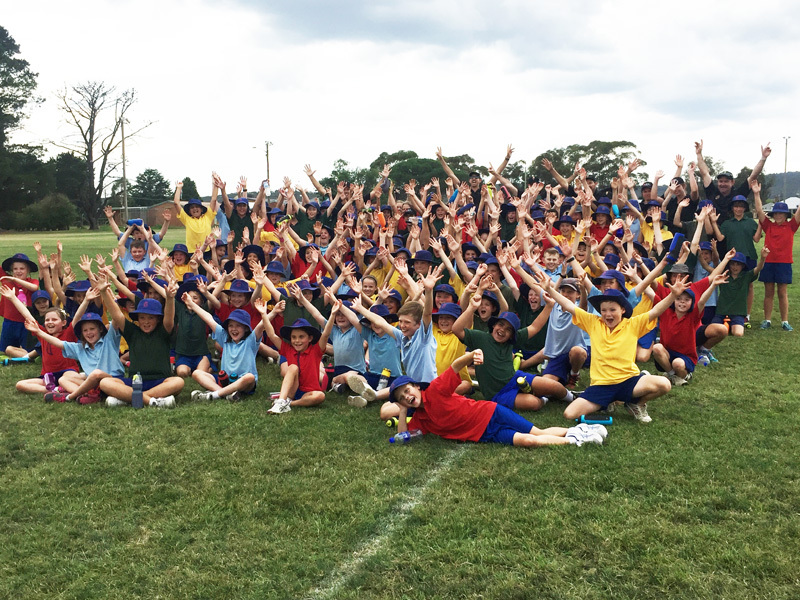 Students in Year 6 participate in a four day camp at Narrabeen (in Sydney) each year. Daily fitness activities are included in the curriculum from K-6.